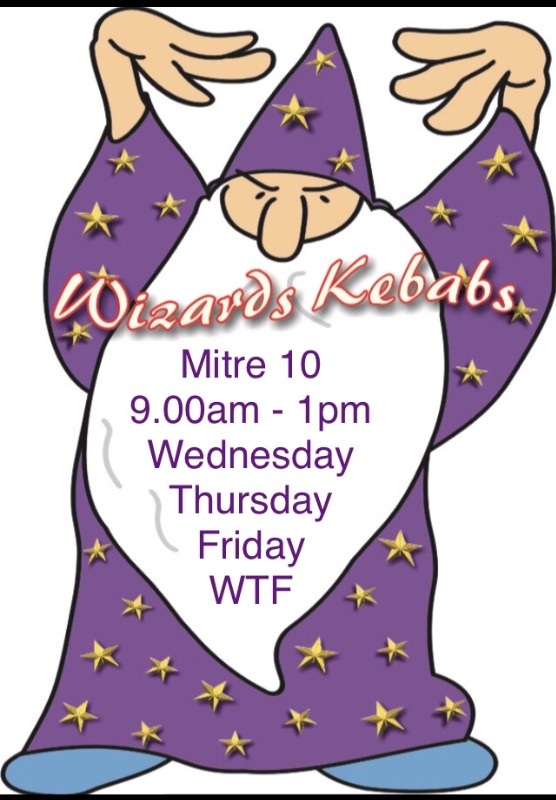 Wizard Kebabs is a popular food trailer in Weipa. Check out our Facebook page. 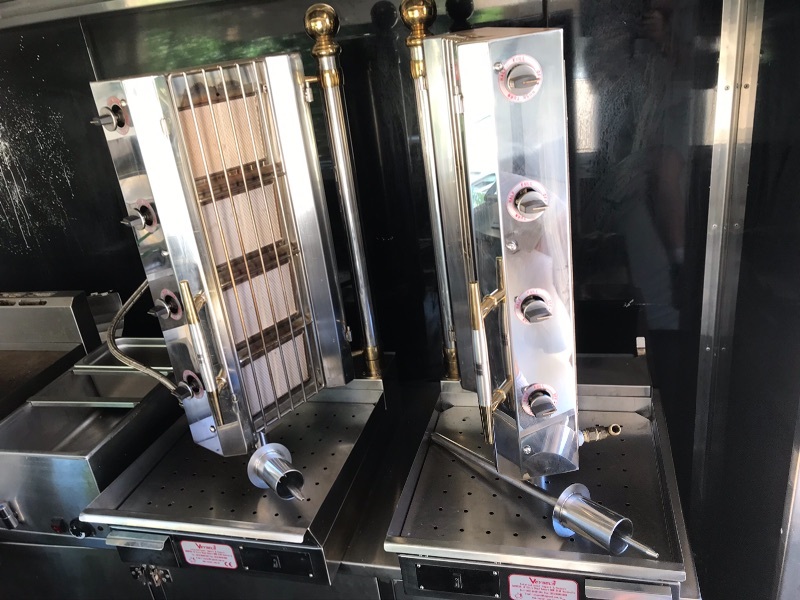 We are looking for an enthusiastic and switched on individual or couple who will support the owners endeavours to maintain consistency and quality in the kebabs produced for our regular customers.You will learn skills and execute them with the aim of producing consistent high quality kebabs without drama in our often busy service. We highly regard Chef qualifications and previous proven abilities to operate professionally and at pace in kitchens that produce quality food. 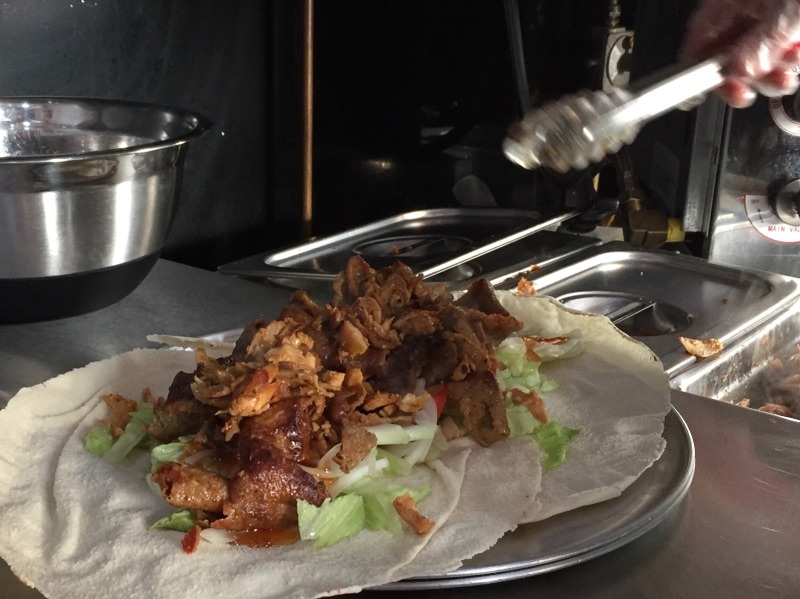 Our little trailer is well organised in service with the emphasis on getting the details right to produce quality kebabs. In addition to being skilled in service the successful applicant has no hesitation in getting in to do the work from preparation through to a quality cleanup. We want you to lead by example in this way. 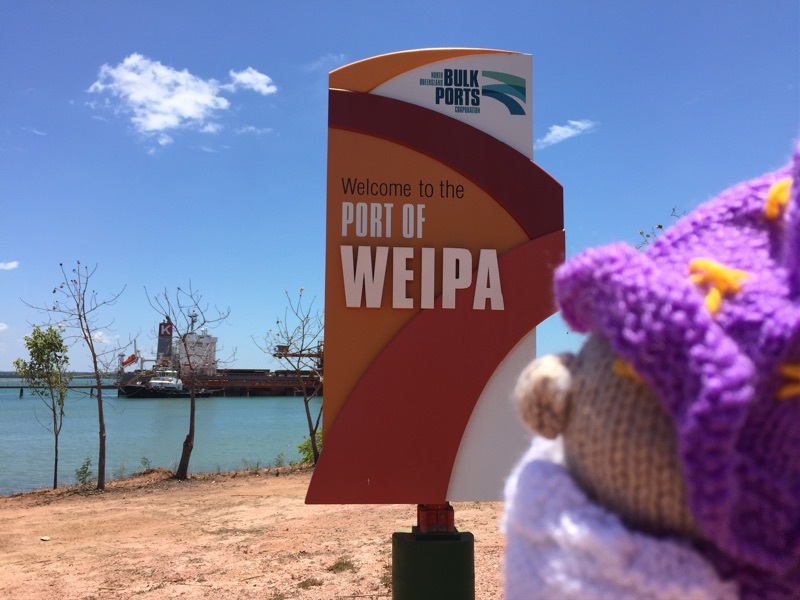 Weipa’s tourist season is about to ramp up and we are increasing our hours of operation. 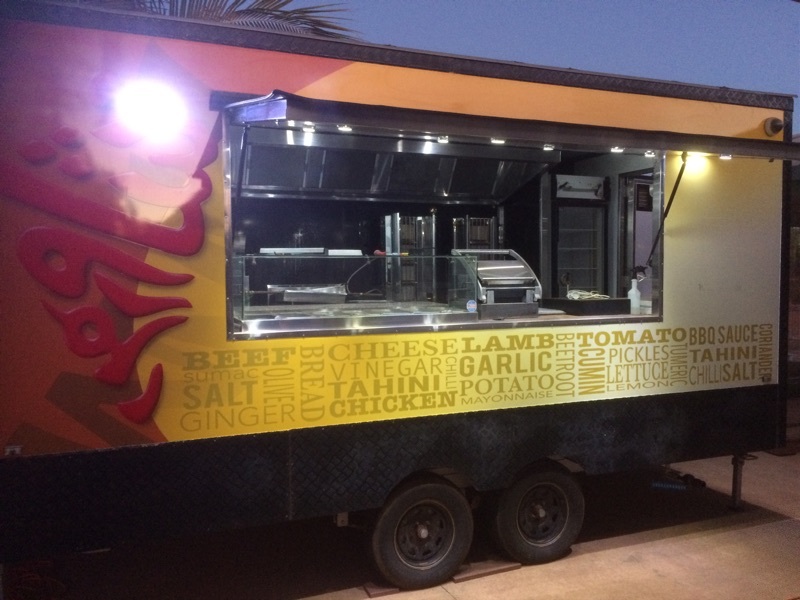 Our team will be in top shape before our biggest event, The Weipa Fishing Classic on June 7, 8 and 9 after which the trailer will shut for a week to give everyone a break. If you have the abilities and good attitude we require we will assist you in finding accommodation. Perhaps you have a camper or caravan? After all Weipa has adventure on its doorstep. Your hours will depend on your ability to support the owner.